Today, Twitter announced that it will be joining the likes of Facebook and Google in banning advertisements for initial coin offerings (ICO) and token sales. The decision comes after weeks of speculation that the social media platform would begin blocking ads for cryptocurrency exchanges, initial coin offerings (ICO), cryptocurrency wallets, and crypto token sales. Tokens, wallets, and exchanges carry potential risks (such as scams, fraud, or other financial crimes) and tend to be volatile. Twitter says its new policies will help it ensure the safety of its users. Going forward, cryptocurrency exchanges and wallet services ads will be limited to those that are provided by a public company listed on major stock markets. Earlier this month, Google announced an update to its financial services policy that will restrict advertising for "cryptocurrencies and related content" starting this summer. 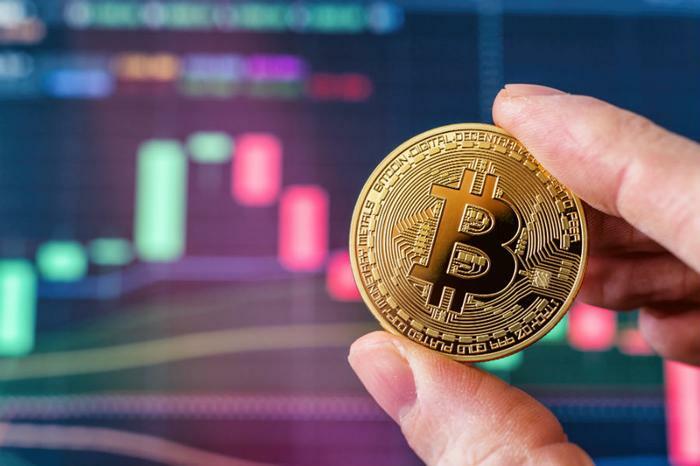 The new policies on cryptocurrency ads that have recently been adopted by major social media platforms have caused the value of the digital asset to decline rapidly. Bitcoin approached the $8,000 level today and has decreased in value dramatically since December when it hit an all-time high of $20,000.